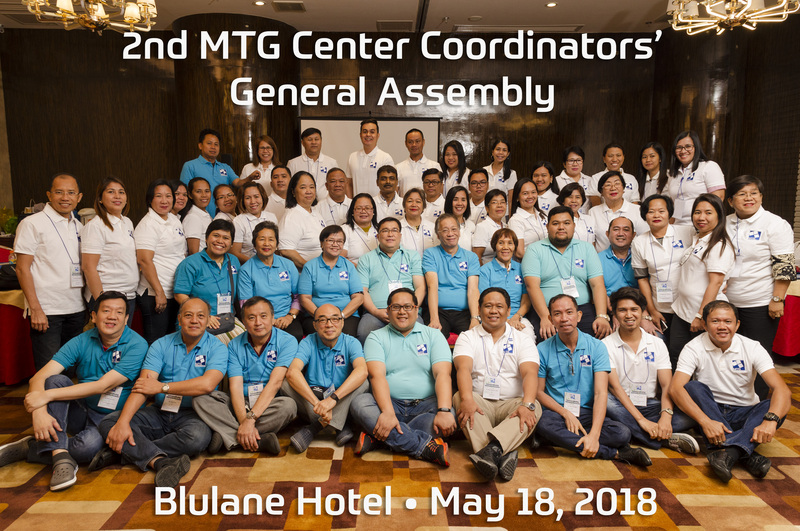 The Mathematics Trainers’ Guild (MTG), Philippines is pleased to highlight both the interest and excellence that the Filipino math wizards had demonstrated in mathematics through their participation in the 2018 International Kangaroo Mathematics Competition (IKMC) – Philippines held at selected MTG training centers last March 17, 2018. A total of 345 students from the lower primary, middle primary, upper primary, junior high school, intermediate and senior high school divisions won gold, silver and bronze medals. The IKMC brings together the experience of education experts from around the world. It is being participated in by more a million students from 70 countries, making it the world's largest mathematics contest whose aim is to promote a culture of critical and clear thinking as well as good communication skills. The Philippines garnered a total of 48 gold, 97 silver and 200 bronze medals. The medalists will be awarded during the prize presentation at Philadelphia High School at 126 Talayan Rd, San Francisco del Monte, Quezon City on Saturday, May 19, 2018. Furthermore, there are 257 students who will receive merit certificates which will be sent to their respective center coordinators. Below are the names of the gold, silver and bronze medalists.